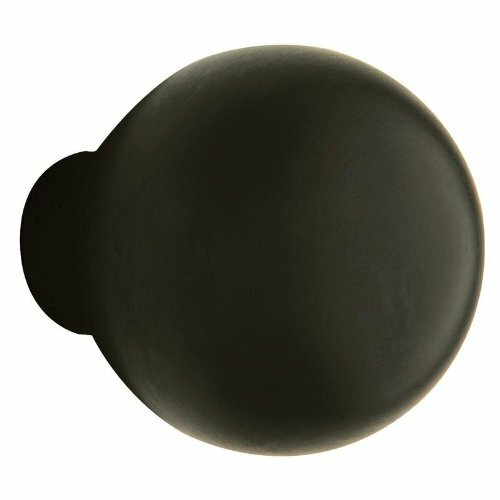 Single Estate Knob without Rosettes The quality of style and show. Baldwin Estate Collection tells people that you live to a higher standard. While meticulously detailed for architectural accuracy, this is no hollow beauty. Select from many other products and accessories in the collection to coordinate your entire home and hardware decor package. 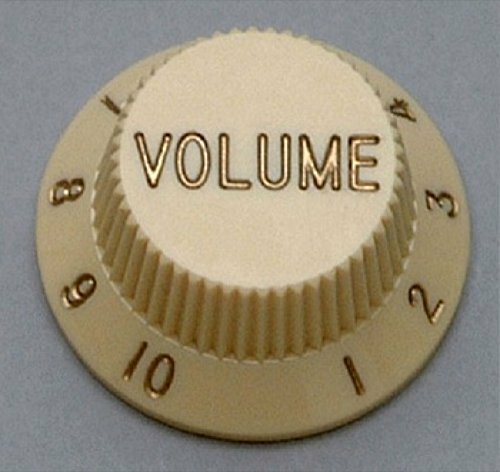 Required when ordering to form a single dummy knob: Single dummy rosette For configurations of Baldwin Estate products not found in our configuration options please contact our customer service representatives. 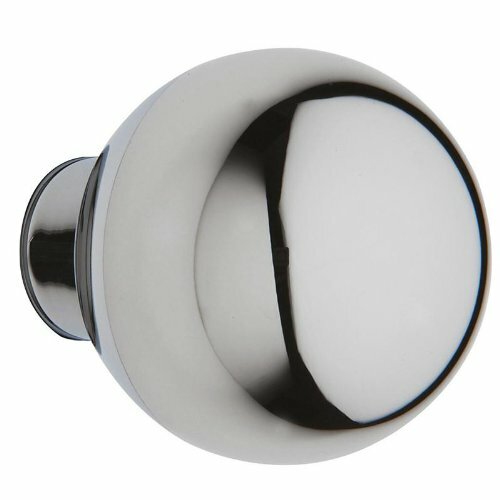 Baldwin 5041.260.PASS Estate Passage Knob Latch Set, Polished Chrome The tradition of craftsmanship and commitment to quality run deep at Baldwin. Since 1946, skilled artisans have forged Baldwin Estate hardware by hand, meticulously operating forges and hand-polishing each intricate knob, lever, and handleset. We still use time-tested techniques, such as heat forging, metal plating, and hand polishing. While many hardware manufacturers use the casting technique, Baldwin uses forging to create the flawless look that when polished, will appear completely free of impurities and defects. It is through the skillful and meticulous attention to detail and use of the finest materials that we can achieve high-performance hardware that not only look beautiful and flawless but can also withstand the elements and time.Baldwin 5041.260.PASS Estate Passage Knob Latch Set, Polished Chrome Features: 5041 Estate Knob Solid forged brass Finished and polished by hand Lock mechanism sold separately. Compatible with either tubular or mortise operation. 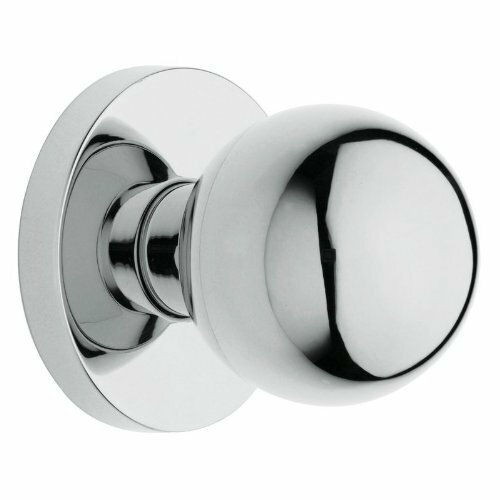 Baldwin 5041.260.PRIV Estate Privacy Knob Latch Set, Polished Chrome The tradition of craftsmanship and commitment to quality run deep at Baldwin. Since 1946, skilled artisans have forged Baldwin Estate hardware by hand, meticulously operating forges and hand-polishing each intricate knob, lever, and handleset. We still use time-tested techniques, such as heat forging, metal plating, and hand polishing. While many hardware manufacturers use the casting technique, Baldwin uses forging to create the flawless look that when polished, will appear completely free of impurities and defects. It is through the skillful and meticulous attention to detail and use of the finest materials that we can achieve high-performance hardware that not only look beautiful and flawless but can also withstand the elements and time.Baldwin 5041.260.PRIV Estate Privacy Knob Latch Set, Polished Chrome Features: 5041 Estate Knob Solid forged brass Finished and polished by hand Lock mechanism sold separately. Compatible with either tubular or mortise operation. 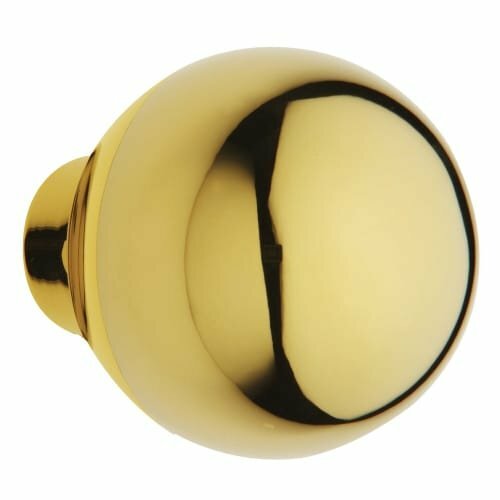 Made from Solid Brass this knob along with a multitude of Rose choices adds beauty and flair to any décor. 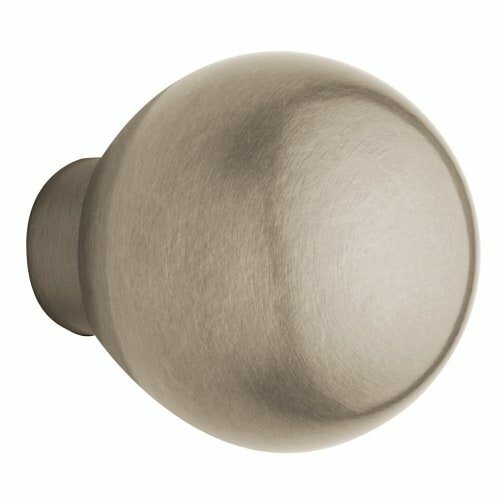 This knob is for Full dummy, Half dummy, Passage and Privacy function on bedroom, bathroom, closet, pantry and French doors. 2016 F-150 Backs Up Trailers for You! 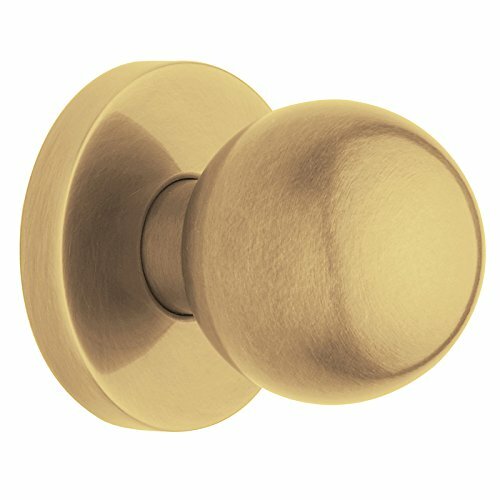 Looking for more 5041 Knob similar ideas? Try to explore these searches: Cashmere Storm Jacket, New Box Art, and Peacock Tapestry. Shopwion.com is the smartest way for comparison shopping: compare prices from most trusted leading online stores for best 5041 Knob, Threaded Caster Wheels, Mmf Industries Uni Tag, Knob 5041 . 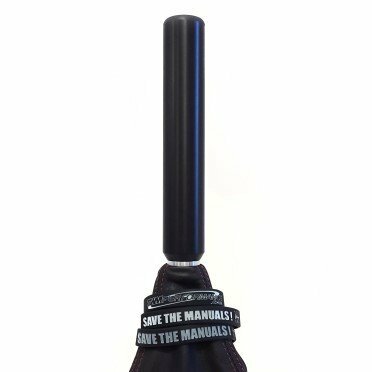 Don't miss this 5041 Knob today, April 19, 2019 deals, updated daily.